Around here spring time means dirt biking! And as I type this post my new bike, a Honda 150F, is getting all tuned up for riding soon. 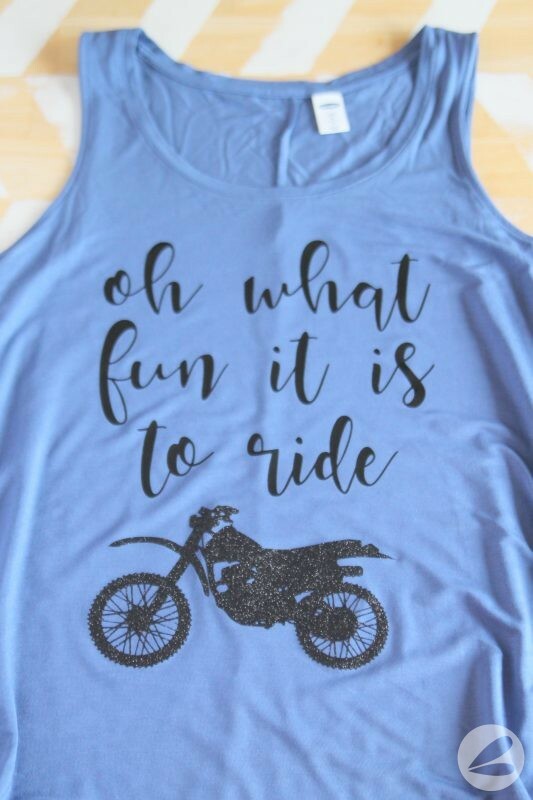 Dirt biking is something that we absolutely love doing together as a family and it’s a hobby that I have grown passionate about in the last few years. 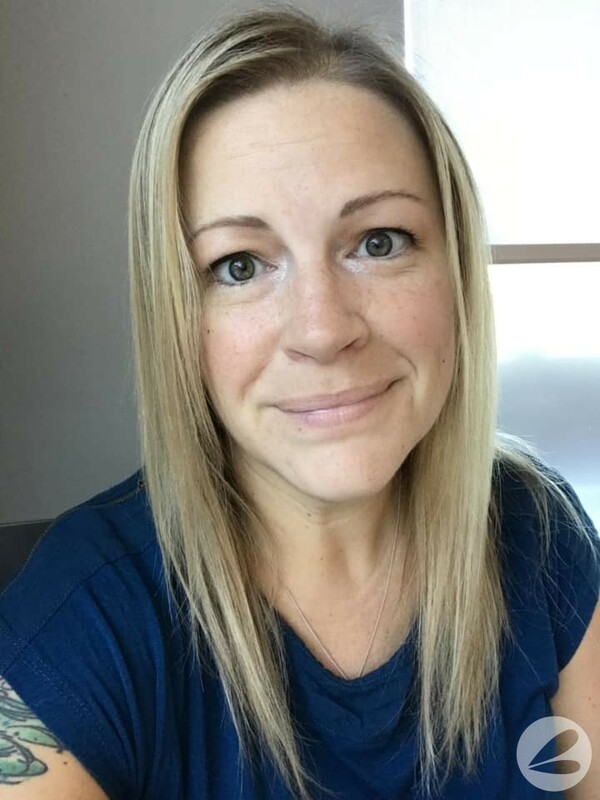 As a single mom there is a huge sense of accomplishment in knowing that I can load, haul, maintain and ride dirt bikes with my boys. 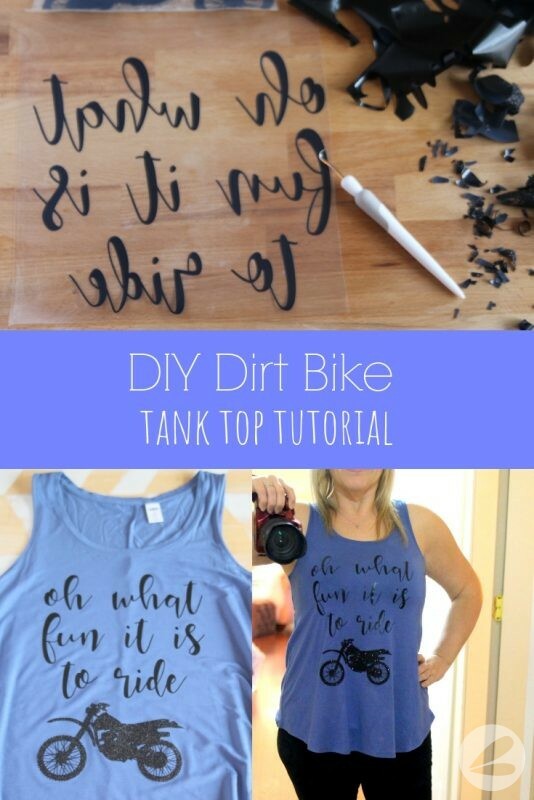 So today I am sharing this fun Dirt Biking Tank Top that I made for myself. 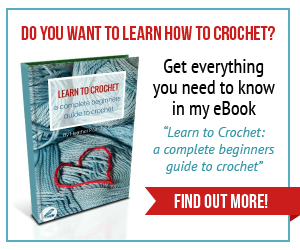 Let me show you how you can make one too! 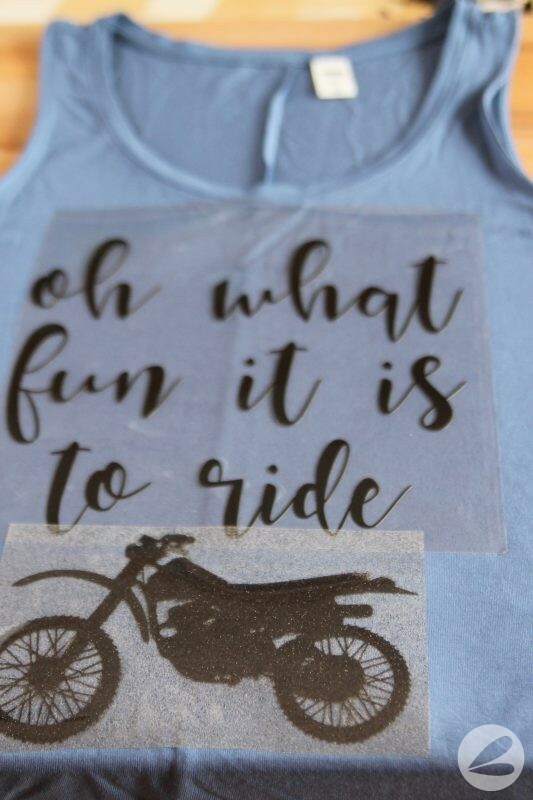 The Silhouette Cameo makes creating personalized t-shirts so easy! Resize the image to fit your t-shirt. 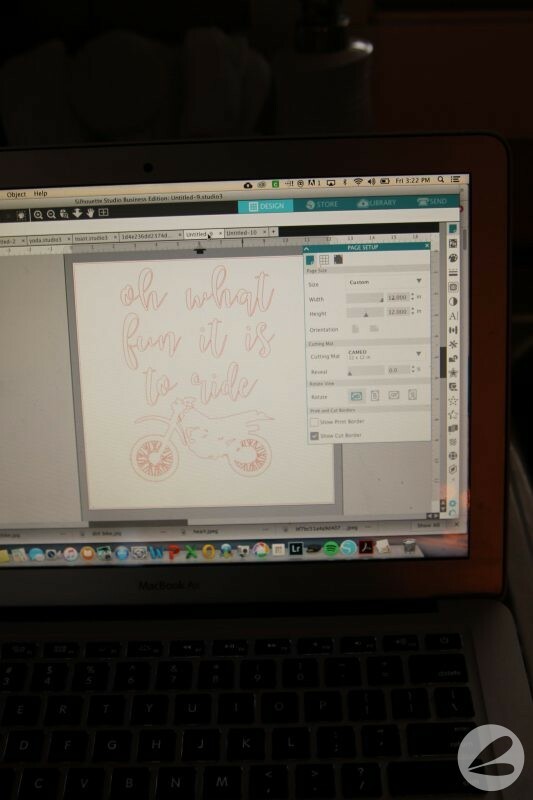 Be sure to use the software to flip the image before cutting it onto heat transfer vinyl. 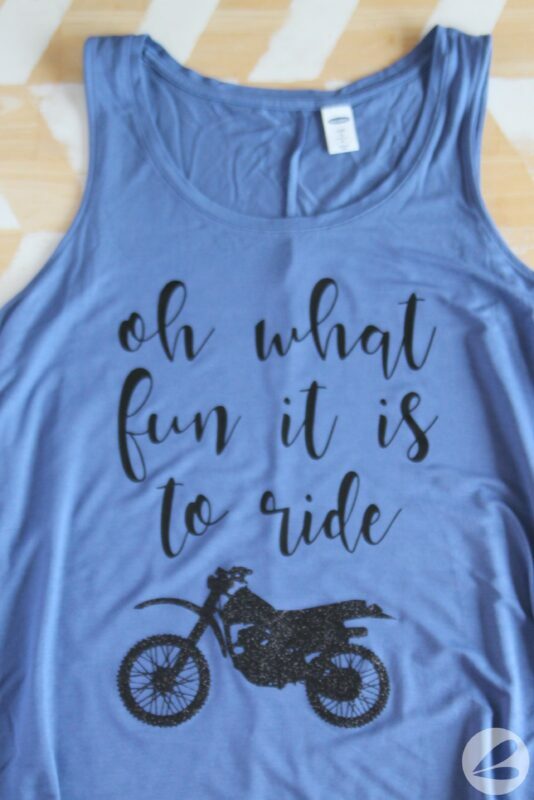 I cut the font onto smooth black vinyl and the bike onto glitter black vinyl for a fun pop of sparkle. 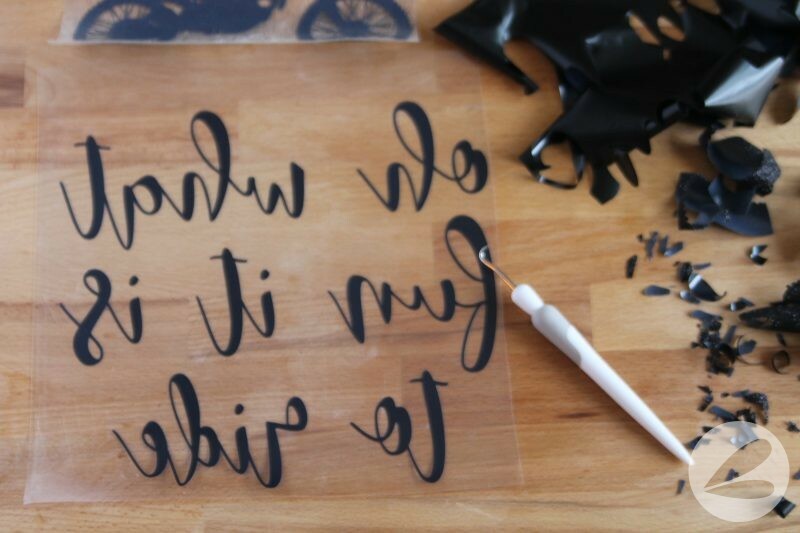 Make sure to select these different types of vinyl when cutting. This allows the cutting blade to use the appropriate depth and pressure for your project. Weed the excess vinyl from the image using the weeding tool. This was the longest part of the whole process. Weeding all of the bits from the dirt bike image took a little bit of time but was totally worth it! Center the image on the t-shirt. 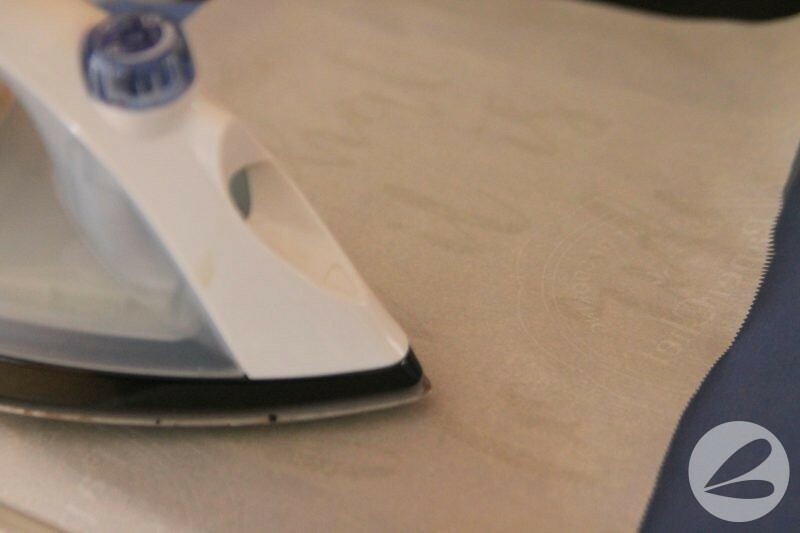 Cover the image in parchment paper before ironing using high heat and firm pressure. 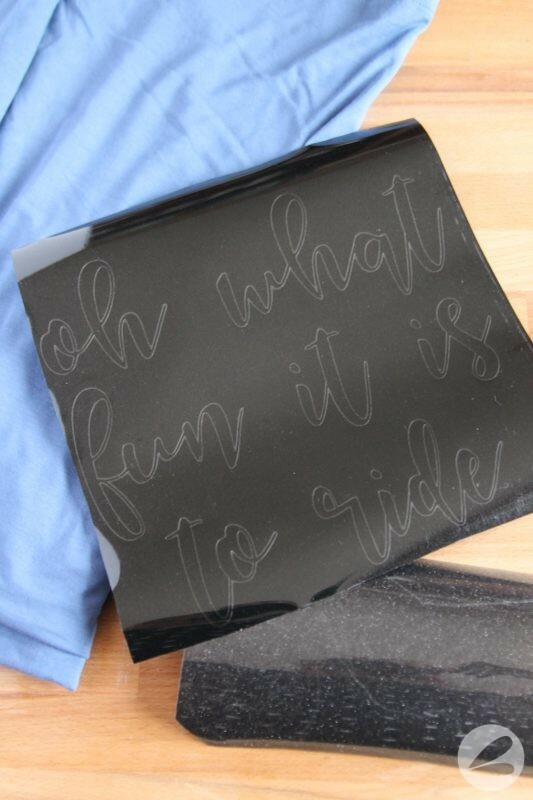 The glitter vinyl needed a few extra passes with the iron before adhering to the t-shirt. Download the Dirt Biking SVG File from Google Drive here.